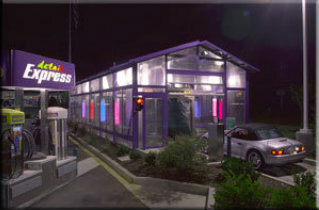 A major factor in receiving steady patronage at your car wash is establishing a loyal customer base. For optimal performance, you can’t just get customers — you have to keep them, too. Fortunately, building customer loyalty simply involves maintaining a human connection with them, just like any other relationship you have. If you don’t already offer a membership program for your customers, you should consider starting one. Your membership program can offer a free signup for exclusive deals. Or you can make a program that lets regulars pay a monthly fee for multiple uses a month. Regardless of the kind of membership club you provide, make sure to invest in it. Include it in your marketing, and make sure your staff keeps customers informed of any new offers. Show your regulars that you appreciate them, and they’ll appreciate you, too. 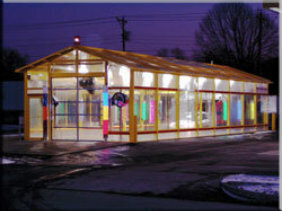 Establishing a solid presence as a community business not only raises awareness about your car wash, but it also lets you connect with current and potential customers. Going to community events and assisting with local charity drives makes you a familiar face for dedicated community members. Consider participating in parades and other holiday events that let local businesses in on the fun. You can also offer fundraisers and drives for local organizations doing good. Think about what your customers value and let them know that you value it as well. You may hear this one a lot, but making your customers’ experience at your business feel like a great use of their time really encourages them to return. By making the car wash experience as pleasant and quick as possible, you build trust with the people who participate in it. Consider how your car wash works and what you can do to enhance the process. Maybe you can replace a certain part to let folks get in and out more quickly or add a feature like credit card payments. If you have a full-service wash, make your waiting area as comfortable as possible by adding reading materials or even Wi-Fi. Every car wash owner should market their business, but going the extra mile can help you retain the customers you bring in. Adding a personal touch to your social media, flyers and other promotional materials shows people that you put care into what you do. A sound social media strategy can make it easy for you to keep a line of communication with your customers. Making a strategy for your business isn’t as complicated as it sounds — just make sure you post consistently and use a warm, friendly tone. Try to make posts that have content your customers want to see. You don’t have to run your car wash on your own. 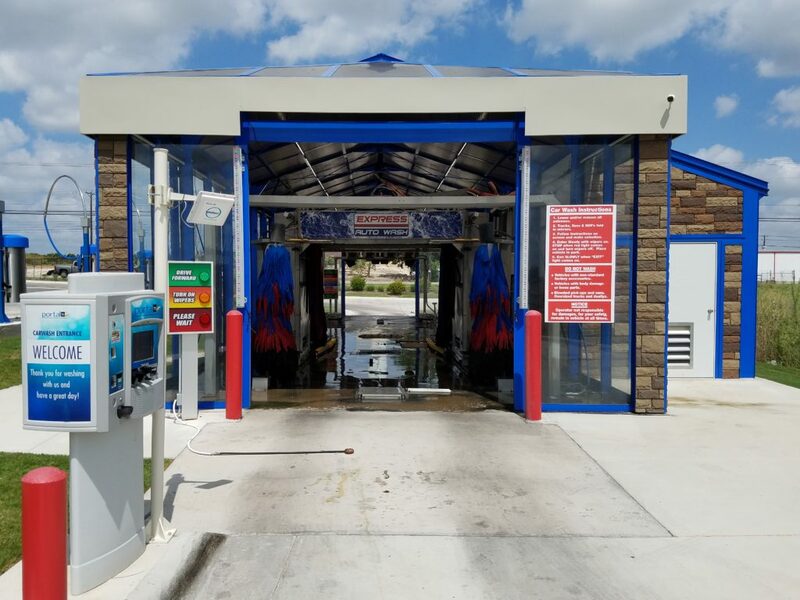 We have a comprehensive guide on how to start a car wash business that can get you started on the right foot. 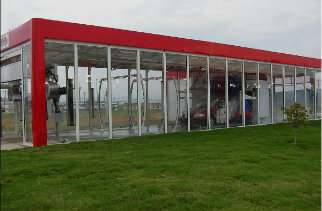 Our other blog posts cover a wide range of topics related to car wash operation.